Ministry Of Sound’s acclaimed ‘Orchestrated’ concert series will be back in Australia later this year. But it’s not just Sydney and Melbourne being spoiled with its presence this year, with dates extending further afield. 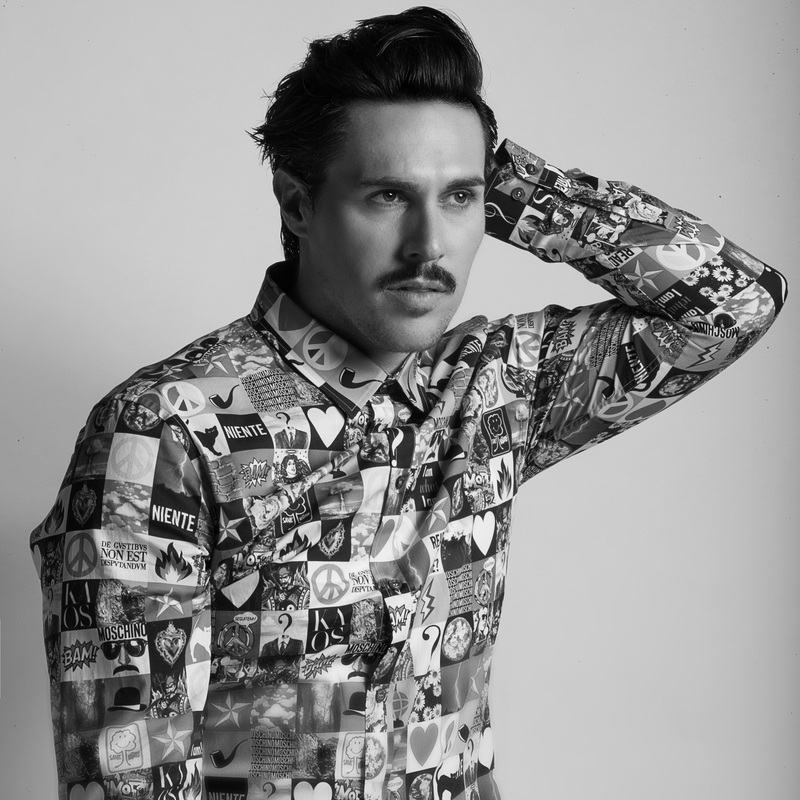 In the mix for the 2018 series of shows will be Australia’s own Sam Sparro (pictured), along with Crystal Waters and Alison Limerick. They’ll be adding their vocal chops to the shows, which will see orchestras across the country performing some of the biggest and best loved dance hits from the past couple of decades. This year’s tour kicks off on the Gold Coast on Friday December 07. Sydney, Melbourne, Perth and Hobart also get a look-in this year. Telstra members get first access to pre-sale tickets from 1pm AEST on Tuesday July 31. Frontier members then have a chance to snap up tickets for the Sydney, Melbourne and Perth shows from 2pm AEST on Thursday August 02. General tickets will then hit the sales desk from 10am local time on Monday August 06.